After my trip from Cancun and being bathed under the sun for countless hours, my skin got irritated and semi-burnt in some areas despite my heavy usage of sunscreen. Beauty is pain people! Or it doesn’t have to be when you know the tricks to nourishing and healing naturally. I have always been a huge fan of Aloe Vera gel. While it’s easier and more accessible to use the fragrant laced, cosmetically produced bottles of Aloe you can purchase in beauty isles, I would always recommend fresh aloe if you can get your hand on them :). It’s beyond simple to get the benefits of aloe with just a few steps of preparation, so you MUST try to experiment with this amazing plant <3. Yes people, aloe can do more than just calming your sun burns! All you have to do is wash the long, juicy leaves thoroughly and slice them up to expose the meaty gel part of the aloe and scrape it off with a spoon. The middle part of the leaf will have the most “juice” and remember to always slice it at an angle from the base of the plant. If you have acne prone, eczema and troubling areas on your skin, aloe cooling gel may do wonder with its soothing, yet anti-microbial nature. 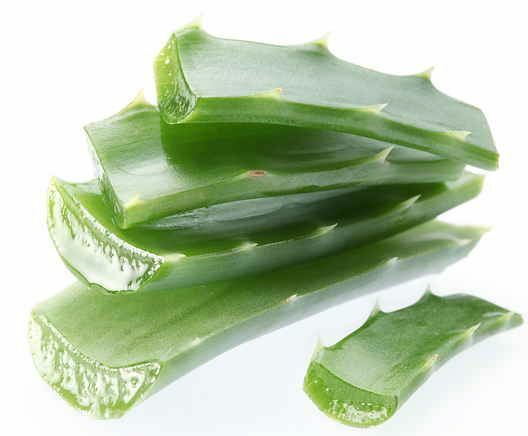 Even if you no longer have to deal with hormonal skin issues, aloe can still be a staple in your skin care regime with its anti-oxidant and anti-aging property. 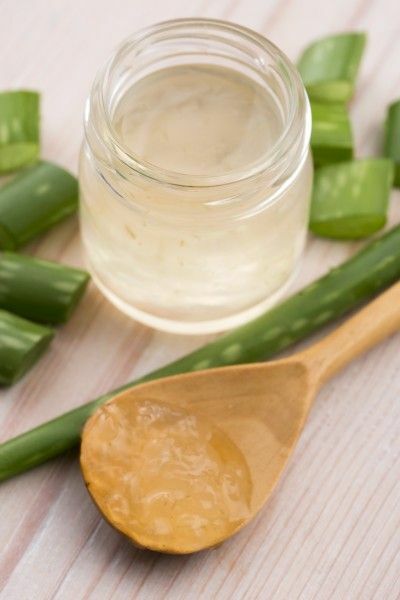 A simple mask of aloe gel straight from the leaves mixed with some organic honey can help firming and rejuvenating your skin like no other! This is a special treat for my skin that I always swear by. 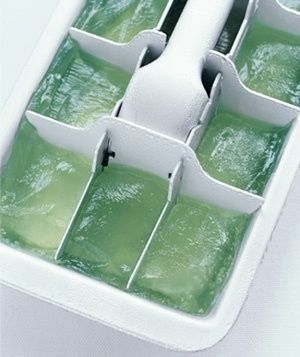 You can always store the unused gel in a clean, secured glass bottle or freeze them into your ice cube tray. This is exactly what I have ben needing, I am going to go out and buy some fresh aloe! Thank you for the info!